Our mission is to offer the highest quality psychotherapeutic services in the community, of course in strictest confidence. 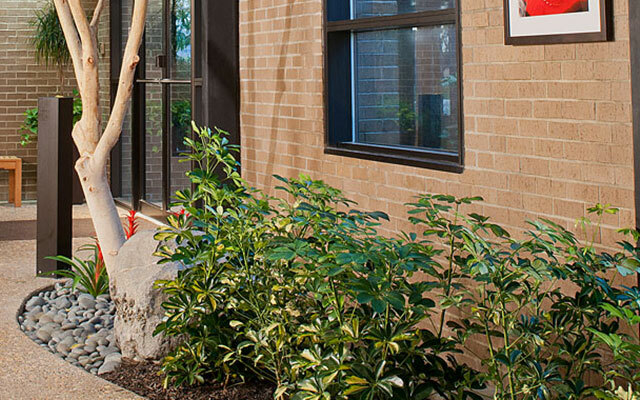 We have assembled skilled professionals to provide the most comprehensive care possible. We are committed to seeing your problem through to its resolution. In ongoing therapy as well as in times of crisis, we offer the most effective and efficient treatment approaches to hasten lasting recovery. 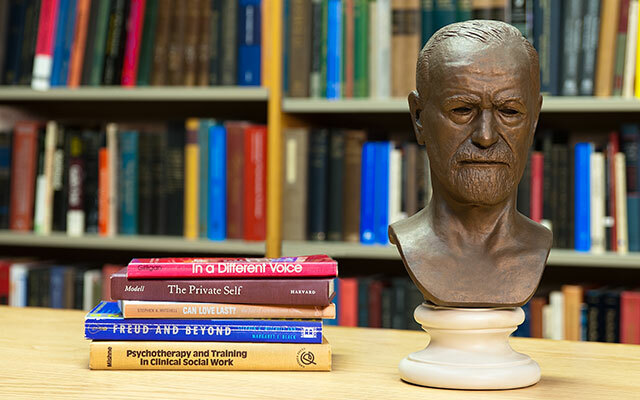 In 1981, the Cincinnati Center for Psychotherapy and Psychoanalysis opened its practice at 3001 Highland Avenue in a new building specifically designed for us and our patients. In 1988, we expanded our building to accommodate 25 professional offices and now have 30 professionals practicing in our building who provide a wide range of services and expertise. 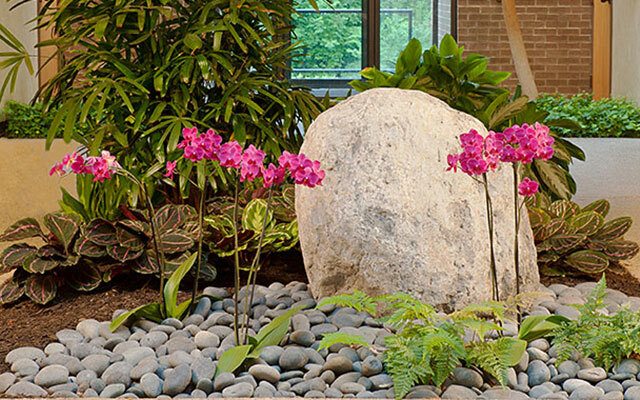 The Cincinnati Center for Psychotherapy and Psychoanalysis offers access to the psychotherapeutic services of a highly skilled group of 30 mental health professionals. We offer these links as a service to our patients and to the community in the hope that the information and resources therein will be found to be useful. All of our psychiatrists, social workers, and psychologists have advanced training in their fields. In fact, we teach others in university and college mental health programs.